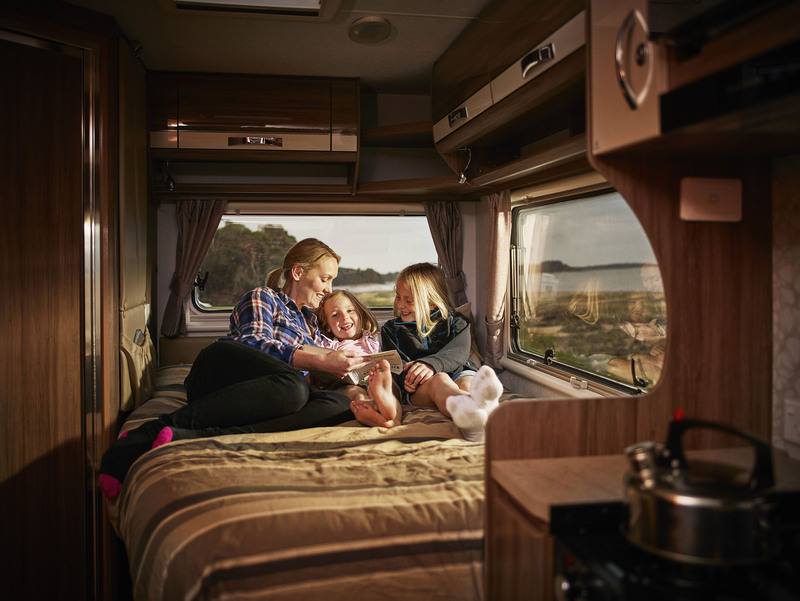 The more, the merrier. 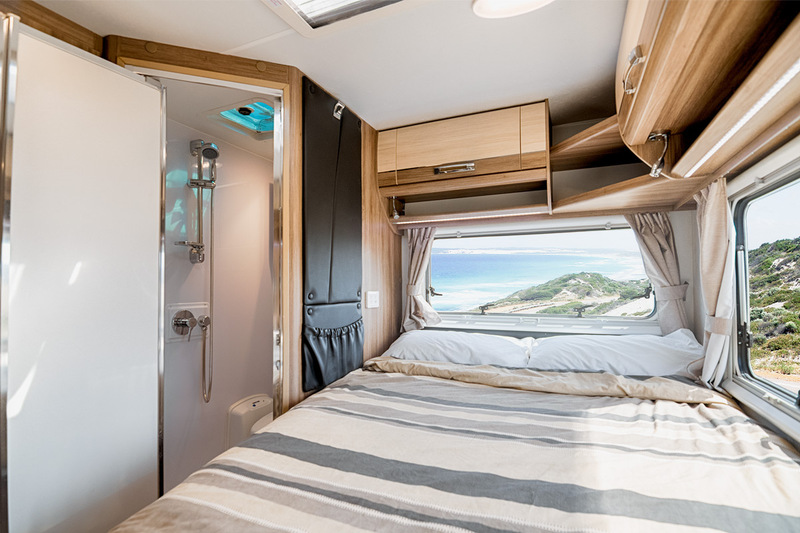 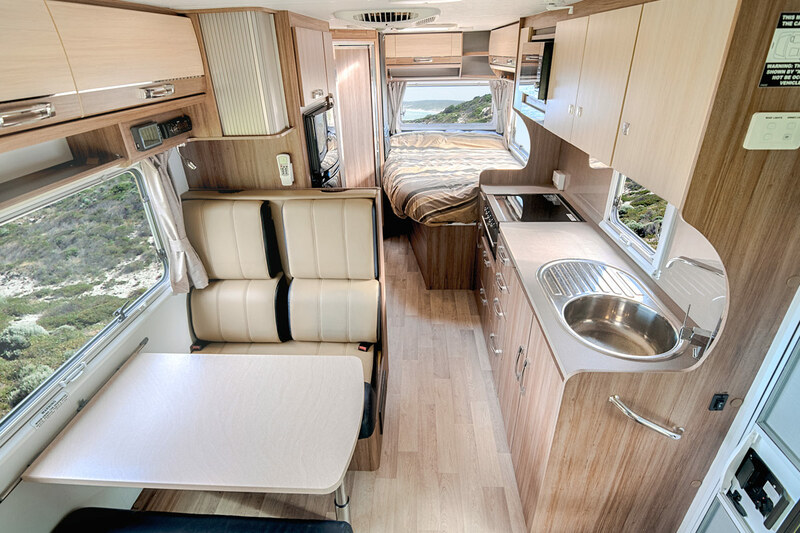 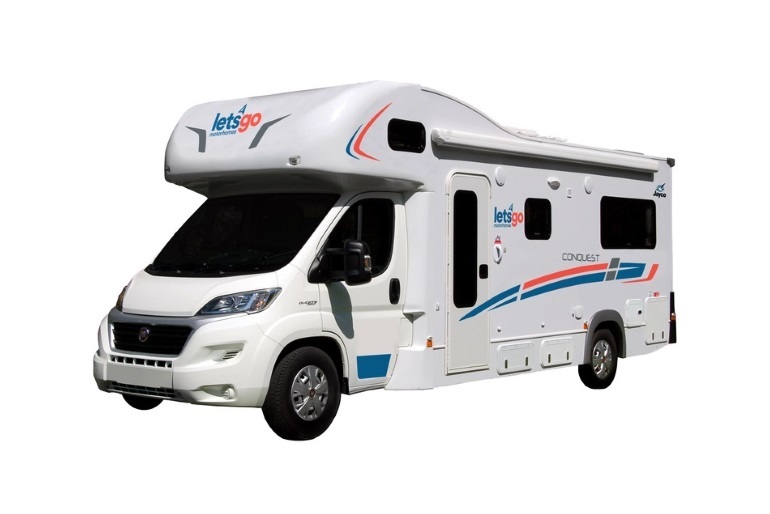 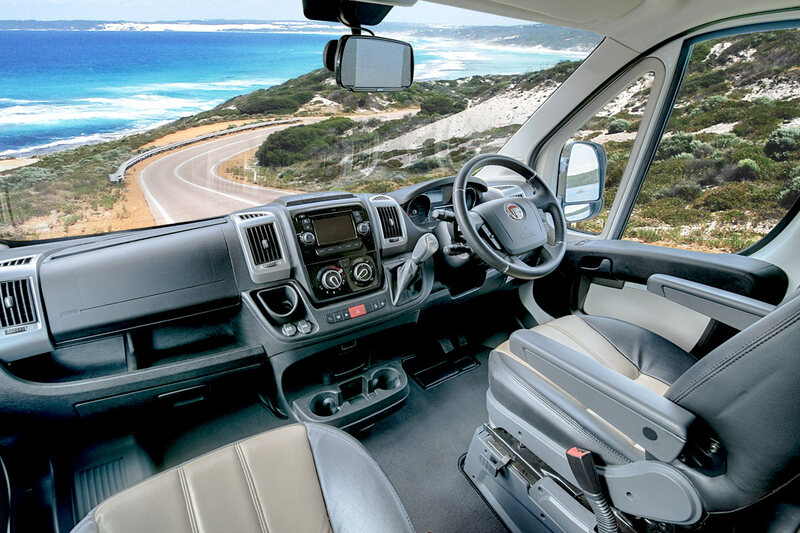 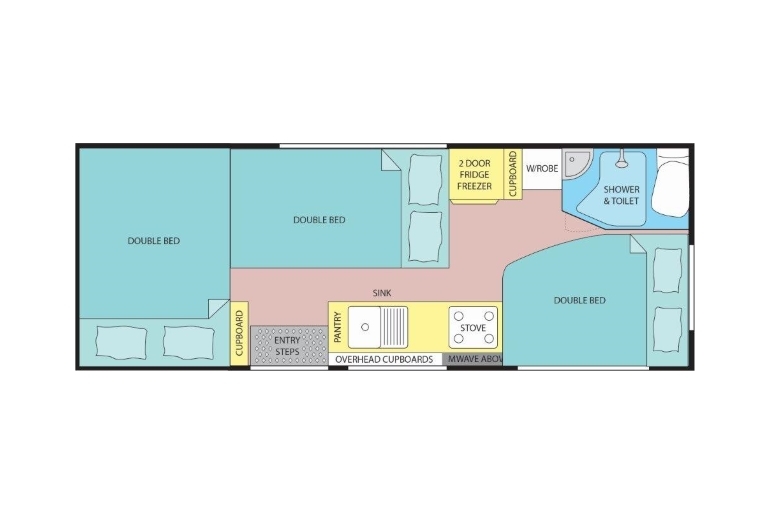 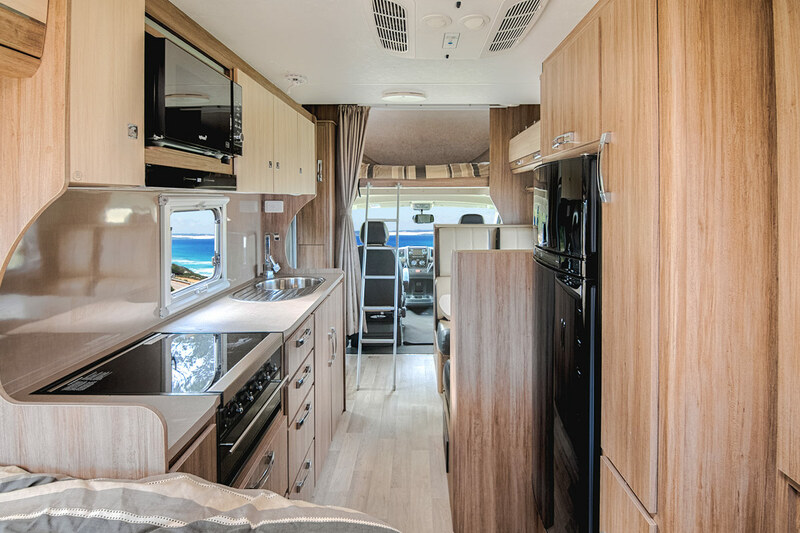 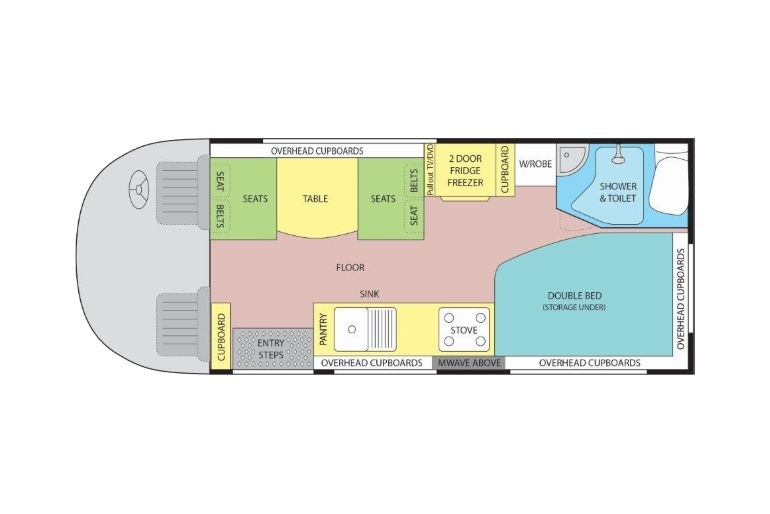 The Jayco 6 Berth Conquest Tourer is spacious enough for six to travel in luxurious comfort. 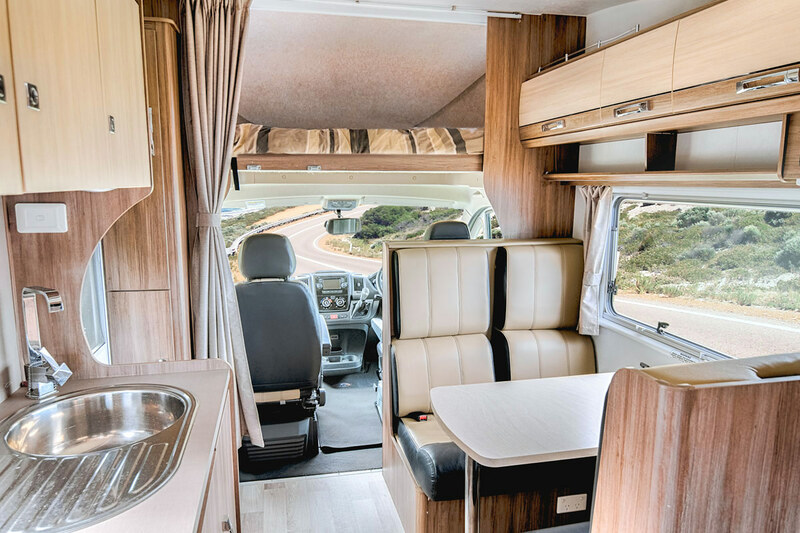 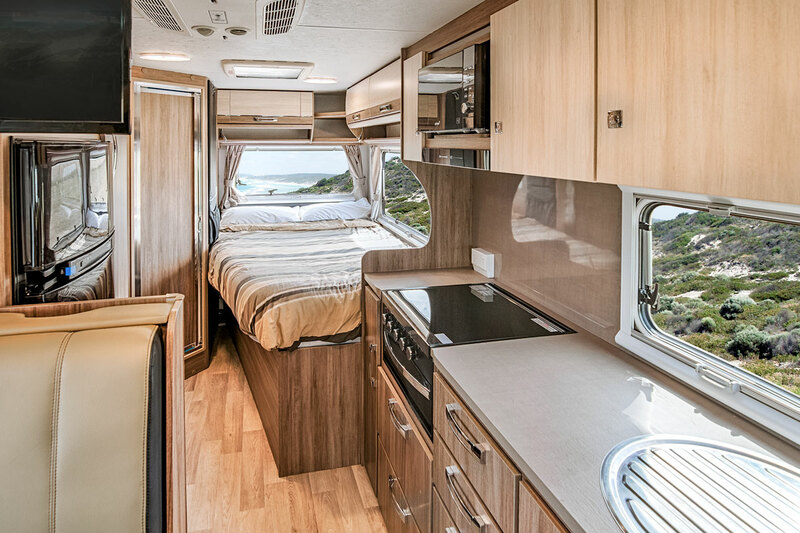 All you need to drive this motorhome is a standard car license and a sense of adventure.